Today, early December 2017, is the time to begin using CSS grid for layout in Angular applications, even if they must support Internet Explorer. We can stop enduring the costs and delays of old “float” based CSS layout, and get better results with less work, using CSS Grid – even with Internet Explorer support requirements – with caveats described below. Take a look at a running example on the browser of your choice, including both modern browsers and IE11. If you’re not familiar with CSS grid, the best source is Rachel Andrew, the global guru of CSS grid. Either read and all of her Grid content, or peruse the links below (thanks mostly to Bill Odom, our early CSS Grid cheerleader, for gathering these). Now is a good time to read and watch, I’ll wait. 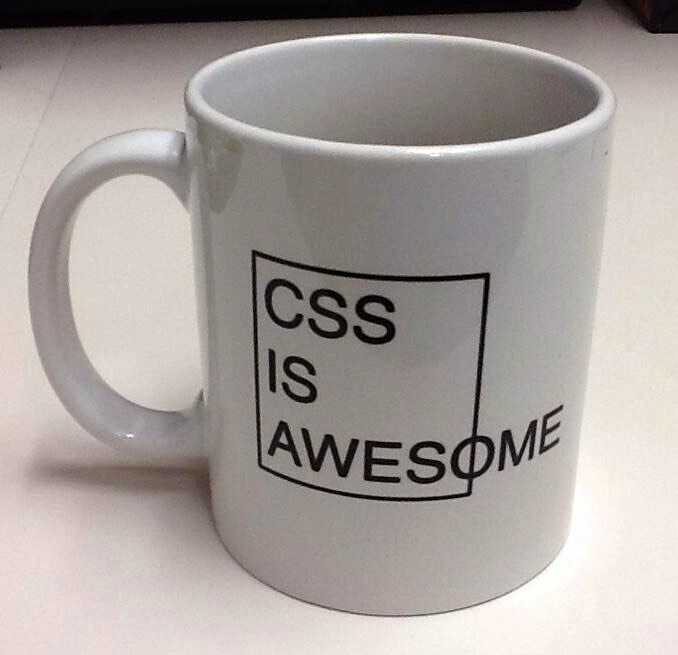 Welcome back, CSS Grid fan. Of course the big problem with Grid today is that while support is excellent among current browsers, many users (especially paying, enterprise users) are still wallowing in Internet Explorer. IE has basic support for CSS Grid, but the support is for an older spec which has both fewer features and different syntax. The syntax is irritatingly different enough that manually maintaining both is prone to error. Fortunately, the incredible Autoprefixer does a very good job, in version 7, of papering over the syntactic differences. In many cases the benefits of Grid can be obtained even without the newer semantics. Unfortunately, Angular CLI (as of version 1.6.1, as I write this) uses Autoprefixer 6, and exposes no way to adjust Autoprefixer settings. This CLI issue tracker has many open issues, and it appears the team is closely focused on core application bundling and ergonomic considerations, so it’s hard to predict when CLI team attention could turn to issues like this. …and for an explanation, read on. To use version 7 in an Angular CLI app today, a way must be found to override the Autoprefixer dependency. The traditional answer to override dependencies and settings in CLI is to “eject” – but that is a big leap, not easily reversed, and not recommended. An application based on ejected CLI presents a greater maintenance burden for developers. Instead, we generally recommend sticking with CLI but applying whatever patches are needed at run time to get the right behavior. This reaches into the relevant file inside the installed CLI code, and edits it in place. I think of this as a rough but necessary hack, to deliver value today, reaching ahead to the future when the tools will make the hack unnecessary. Fortunately, between these two workarounds there are just a few lines of edit needed in a project. Study the repository above (especially the second commit in the commit history) to see the exact changes. Use modern grid-column definitions etc., no need for the older “span” concept. No “flow” in to grid cells – assign grid locations manually. Fortunately, for application layout Flow manual assignment is common anyway. No “gaps” – leave an empty track instead. Easily done. As always, remember to test on IE. While these caveats are a bit frustrating (especially the lack of grid-template-area), this use of Grid is still an enormous improvement over legacy CSS approaches for many (or most) application screen layouts. With this approach, I see no further reason to wait to start using Grid broadly in Angular applications. If the lack of grid-template-areas proves too frustrating, I may look at a similar approach to squeeze in support for postcss-grid-kiss; it provides syntax far beyond that offered by grid-template-areas, and also provides more semantics on IE through use of greater CSS contortions.